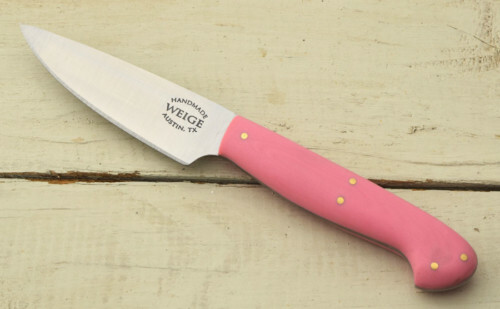 Traditional paring knife in 440c stainless steel. 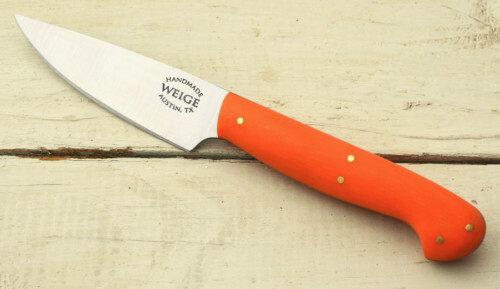 440c is a steel built specifically for high end kitchen knives. 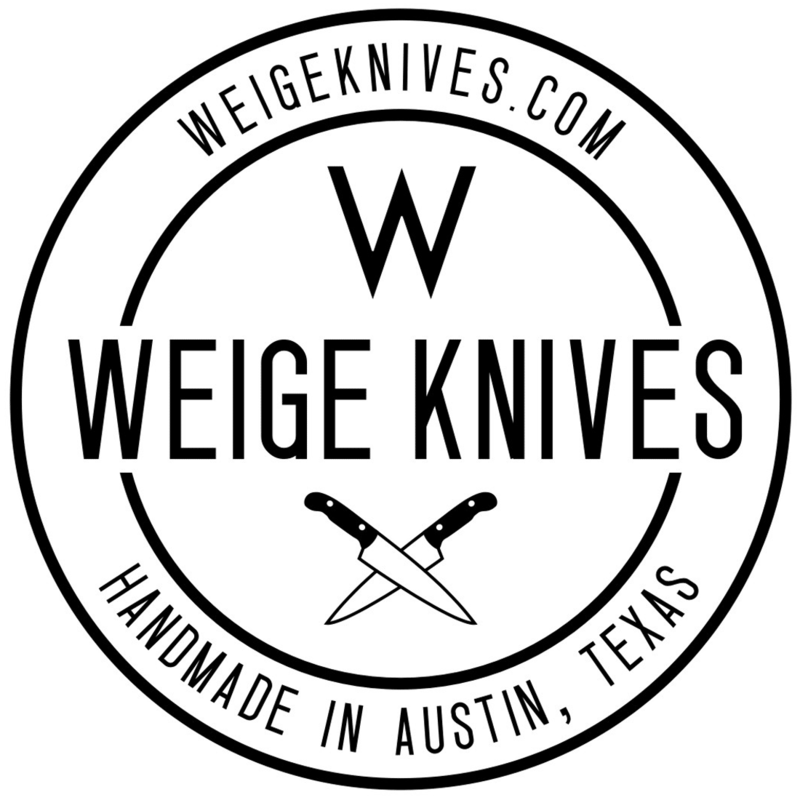 The blade is 3.5″ with an overall length of 7.5″ The handle is done in the ever durable Texas mesquite wood. The pins are solid 416 stainless steel. 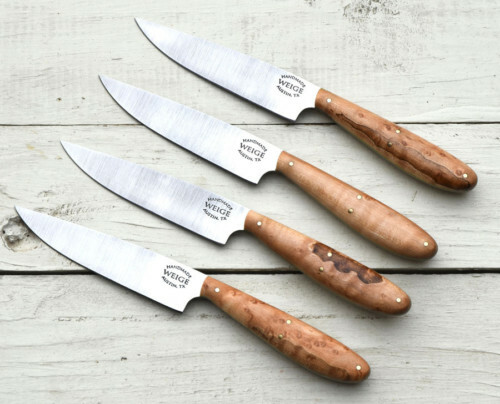 Versatile, sharp and useful in the home or professional kitchen. Comes wrapped in an reusable, organic cotton kitchen towel made in the USA. Free shipping.